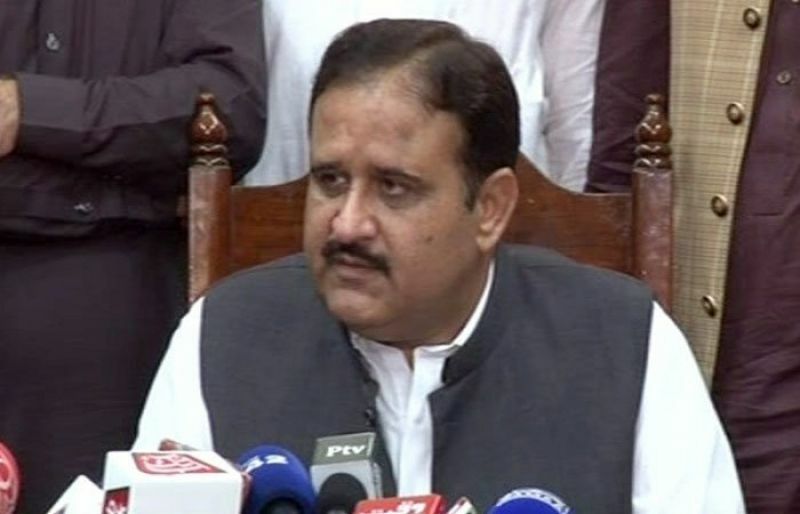 LAHORE: Punjab Chief Minister Sardar Usman Ahmad Khan Buzdar said that Punjab will play a leading role in the creation of ‘New Pakistan’ as envisioned by Prime Minister Imran Khan. Talking to a delegation in Lahore on Sunday, he said reforms are being introduced in the health, education, tourism and other sectors aimed at bringing about a real change. The Punjab chief minister said the government is determined to pursue its mission of supremacy of rule of law and transparency in every sphere of life.